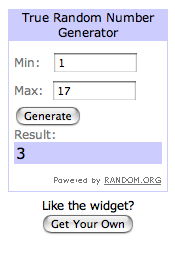 The winner of the Shabby Apple giveaway is.... Katie! Congratulations Katie!! Don't start crying just yet, I have a brand new giveaway for you all today. Andddd.... it's open to anyone living anywhere (that means you my international readers, and to-be international readers). What is it you ask? 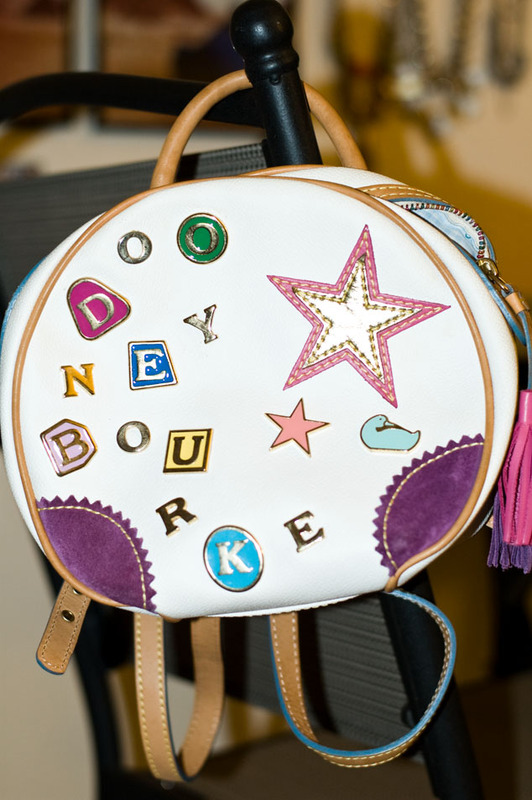 A Dooney and Bourke backpack! 2) Leave me a comment at the bottom of this post to tell me you've done so (don't forget to add your email)! That's all; no third step or fourth... just a simple two. This Giveaway ends Saturday, October 29th. I follow you on Bloglovin. 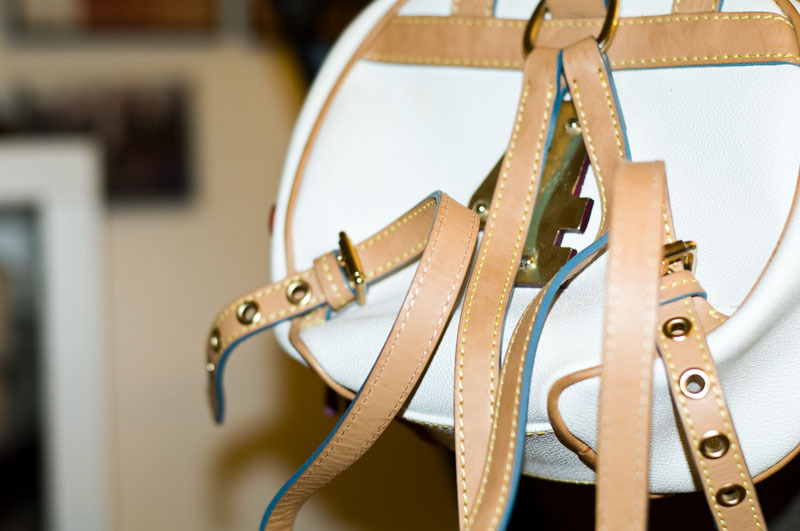 Fantastic bag!! Still follow you on bloglovin. And...seriously...that is a stellar backpack. thanks again, I've entered all of these giveaways so far cause, really, they're awesome. I follow you! Love all your giveaways. Come enter MY Shabby Apple giveaway! 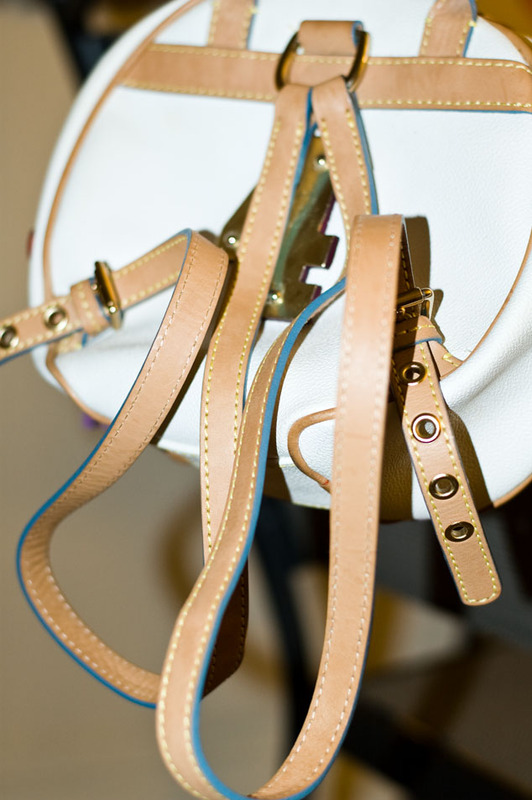 This is such a cute bag, what a great giveaway item! I just came across your blog and it's great. Would you like to follow each other? Let me know, or follow me and I'll follow back! You always have the best giveaways. I'm super excited about this one. I already follow you on bloglovin'!! And I'm from Argentina, so I love that you include international givaways in your posts now!! Great!! Love it, enter me please! love the bright colors of this backpack, totally darling!